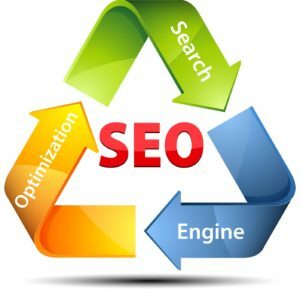 Your business needs SEO. Regardless of if you’re an established business or just starting out, you can get more customers by leveraging the power of Google search (as well as other search engines). We can help drive more traffic and awareness for your business website with our SEO Services Packages. So if your just starting out and your website can’t be found in Google or if you’re an establish business and just want more traffic from Google, Business Online Experts can help. We offer per-project pricing for various SEO projects. We customize packages and services based on your current business brand visibility online. Contact Business Online Experts today!